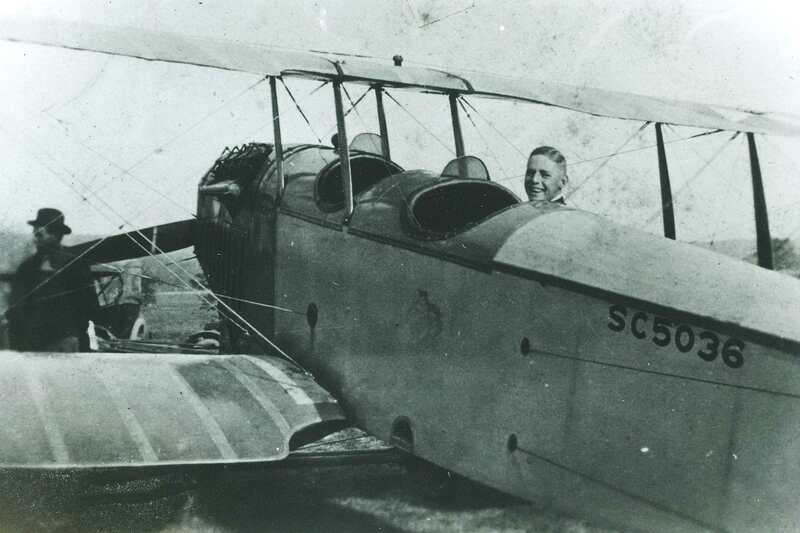 This photo is a close up of a young man sitting in the rear seat of a biplane. The photo was taken near Batesville in the 1930s. This image is part of the Powell-Guard Collection at Old Independence Regional Museum. To learn more about aviation come see our new exhibit “Taking to the Sky” at Old Independence Regional Museum.